Malcolm Rewa, after an almost unprecedented third trial, has been found guilty of murdering Susan Burdett in her South Auckland home in 1992. 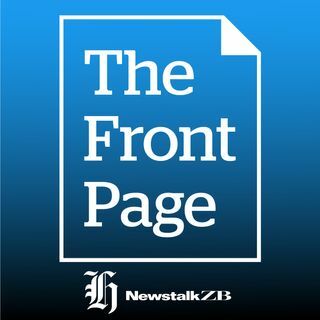 The jury took just under four hours to return their unanimous verdict today after hearing two weeks of evidence and arguments in the High Court at Auckland. Rewa will now be sentenced on March 26. Burdett was raped and bludgeoned to death in her Papatoetoe house. After some 27 years, 12 New Zealanders today said her killer was Rewa. Infamously, the ... See More Crown had also prosecuted Teina Pora for the accounts clerk's murder. When just 17 years old, Pora was arrested and later twice wrongly convicted for murdering Burdett. Also today, a rugby coach has been jailed on 95 charges of sexually abusing young boys. And, we remember the Christchurch earthquake, eight years on.